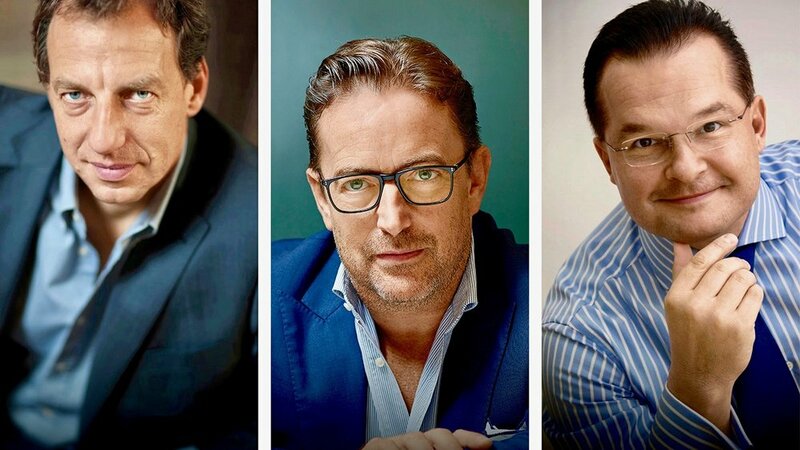 Undeniably epitomising horological excellence and innovation, the Swiss watch Manufacture De Bethune has announced today its decision to sell the majority of its capital to an investment consortium led by Pierre Jacques, former CEO of the brand, and private equity investor Giovanni Perin. Within the framework of this transaction, Denis Flageollet, co-founder and COO De Bethune, retains a substantial stake in the company. David Zanetta, the brand’s other co-founder, is stepping down and ceding all his shares. He had already withdrawn from the operational side of the company last year, on his 70th birthday, after an outstanding contribution to its expansion over the last 14 years. Since its founding, De Bethune has built a unique and strong industrial base dedicated to the watchmaking art. 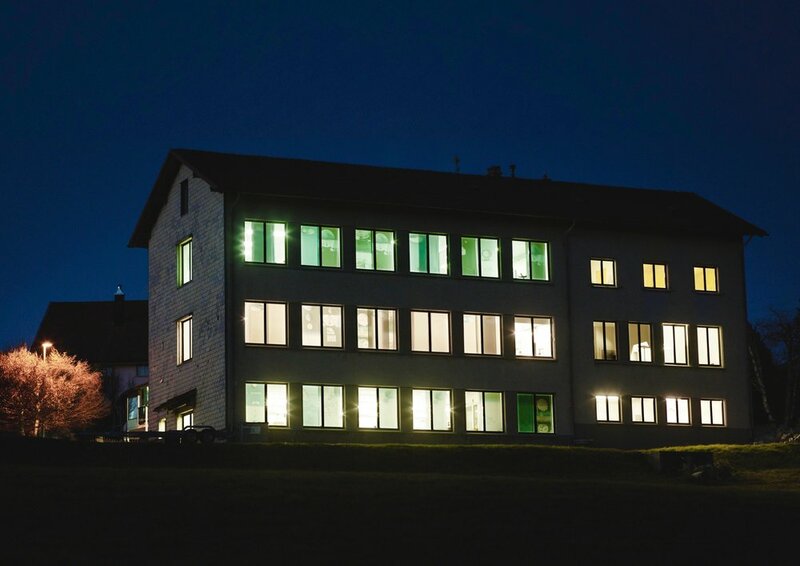 Today, the brand is distinguished by the highest level of quality and innovation, ranking it firmly within the exclusive circle of Swiss Haute Horlogerie. The company has developed and produced no less than 25 calibres entirely in-house, around 30 world firsts, a number of patents, as well as 150 one-of-a-kind models. Its work has been honoured in the most prestigious international competitions. 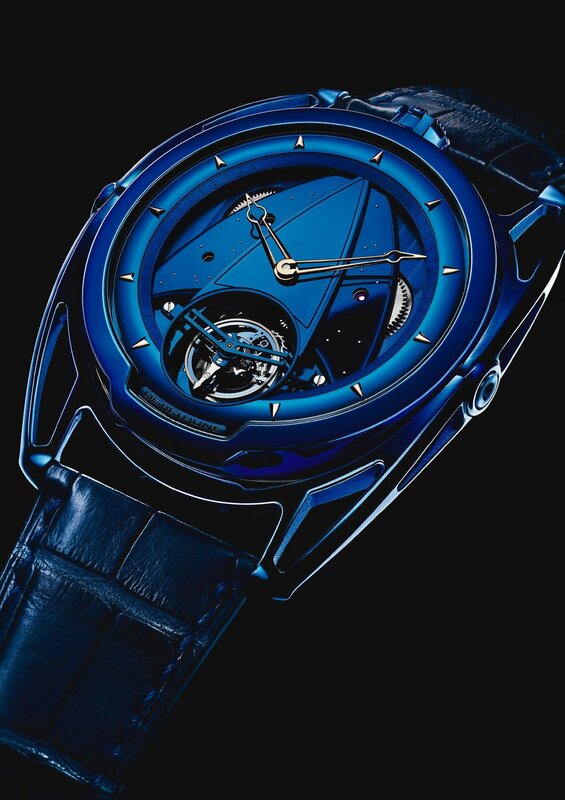 De Bethune watches are intended for a worldwide clientele of collectors and connoisseurs. Together, the shareholders are planning new investments designed to strengthen the brand while maintaining a high degree of exclusivity. GPHG 2017 - "LIVE PICTURES" OF ALL PRESELECTED WATCHES !! !